Course Information Located in Hakone, that is a principal sightseeing spot of Fuji Hakone Izu National Park, and is the most popular spa and pleasure resort in Japan. 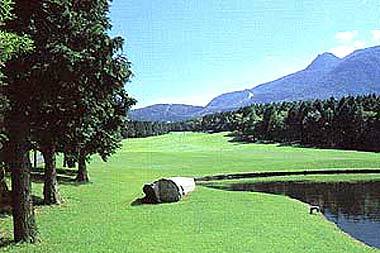 Set at 1,494m (4,720ft) above the sea level, laid on flat plain near Ashinoko (Lake Ashi) and Daihakone Country Club.A very fine resort course with panoramic views of Lake Ashi and Mt.Fuji. The front-9 is little hilly and the back-9 is comparatively flat.